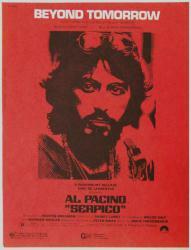 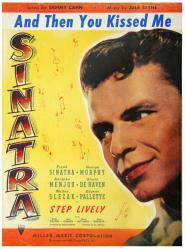 Own a piece of movie and music history. 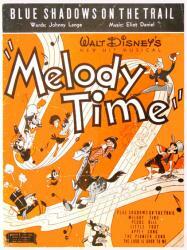 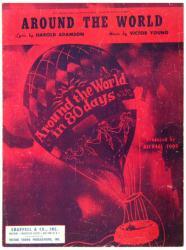 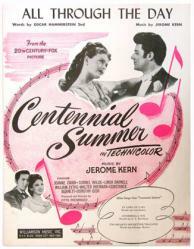 The front covers of vintage sheet music can feature vivid colors and designs and make for great décor for your walls. 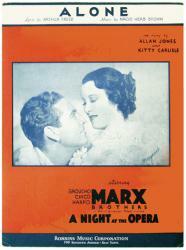 Sheet music is generally smaller in size than a poster, thus making it easy to frame. 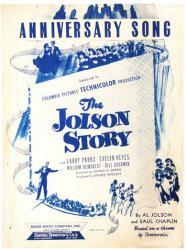 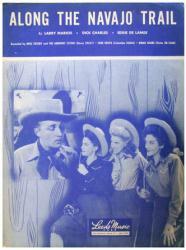 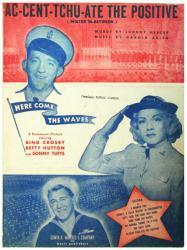 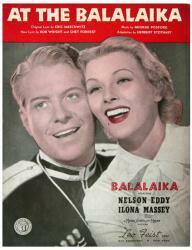 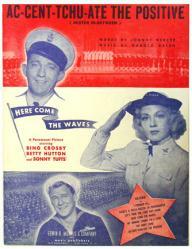 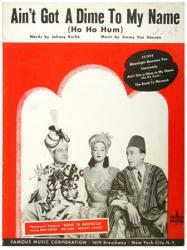 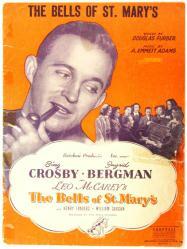 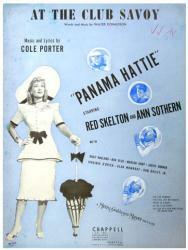 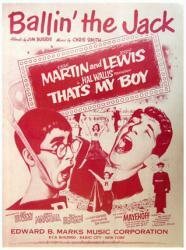 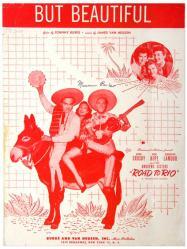 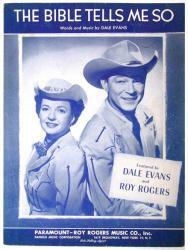 If the sheet music is for a song from a film soundtrack, the cover will often feature the film’s stars and title. 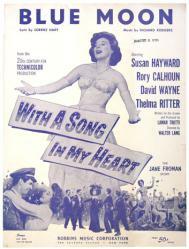 If not, the singer, composer, or other artwork may be pictured instead. 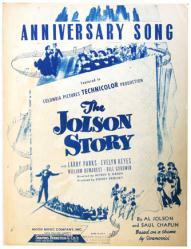 Of course, you may just like the song, and can collect it for the music itself, which is printed in the interior pages.